I must Admit that it was first time I came your portal as I remember. Good blog layout and faster than your other one (but still emoticons script give a little headache, I really hate see that my firefox get stucked in ubuntu for 2-3sceconds ( and 5-7seconds in windows). 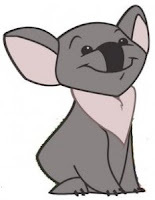 Yeah, I installed Koala after long time since I installed seven and there was a little error in partitions. I installed 9.10 as after a hour it released officially and then Installed and modificated on Family PC too. My parents are cool with expect ****ing Lakbima and some IE based apps. I installed this too.. So far everything looks fine.. I tried installing amsn pogram, but it also doesn't detect the built in web cam.. 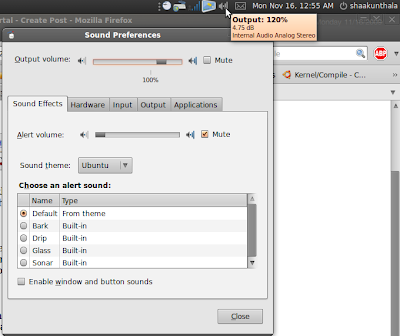 Yes, a good thing about Ubuntu is, it has become more user friendly,.. even not IT people can easily use. Hmm... I also don't have an idea... but check whether your camera is identified by any other video software like cheese. Hello,It is very interesting to read this article. Can u answer the following ques? 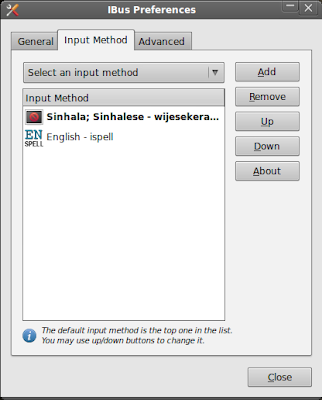 Did you follow instructions at http://sinhala.sf.net? 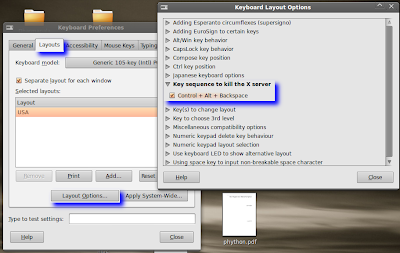 You have to enable Wijesekara layout. Not the Sayura. yes, That is i am asking.. How am i enable wijesekara layout? IBus Preferences dialog will appear. Go to "Input Method" tab. Then Close the IBus Preferences dialog. I'm not exactly sure about that you might need to logout and login again (session restart) after initial setup. Thanks more and more. I got it.